Root canal therapy is used to remove the dead tissue from the tooth. After numbing the area around the tooth, the Dental Connection team will isolate the tooth and sterilize it in order to protect it from bacteria in the mouth. We will then remove the dead tissue, from the canals. Afterwards, we will sterilize the tooth and place a rubber filling material inside of it. The tooth is then built back up and prepared for a crown. 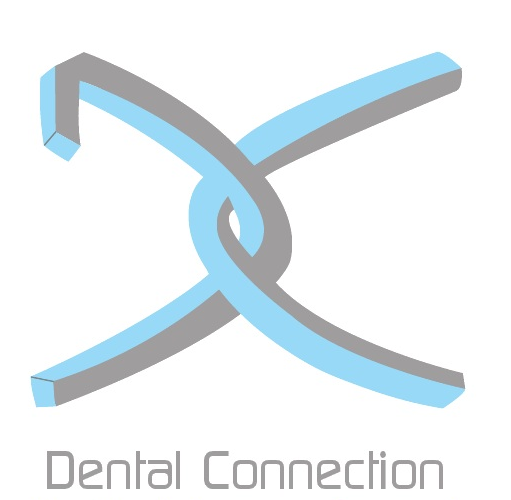 If you are in need of a root canal but keep putting it off, relieve your pain and make an appointment at Dental Connection today.